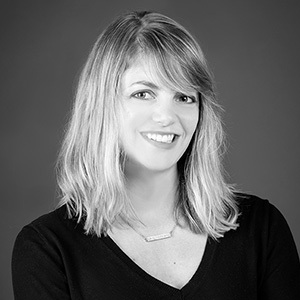 Emma Survis received her Bachelor of Architecture degree from the University of Arizona and is a registered architect. As a project architect, Emma has been involved in the design of several educational and government buildings. "Success is making a positive contribution to the world, no matter how small." a reflection of the people it serves and the place it exists in. By going hiking through the wilderness. I am an equestrian three-day eventer.